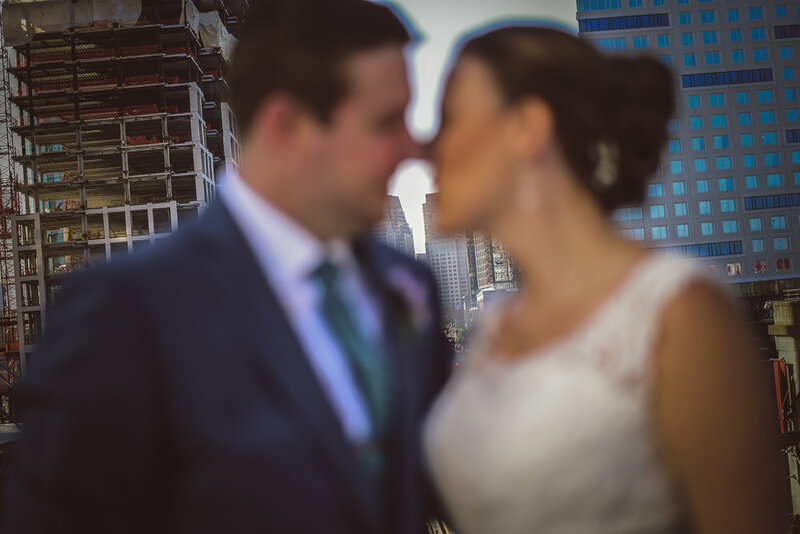 Beautiful Wedding in the Seaport Boston with John and Laura. 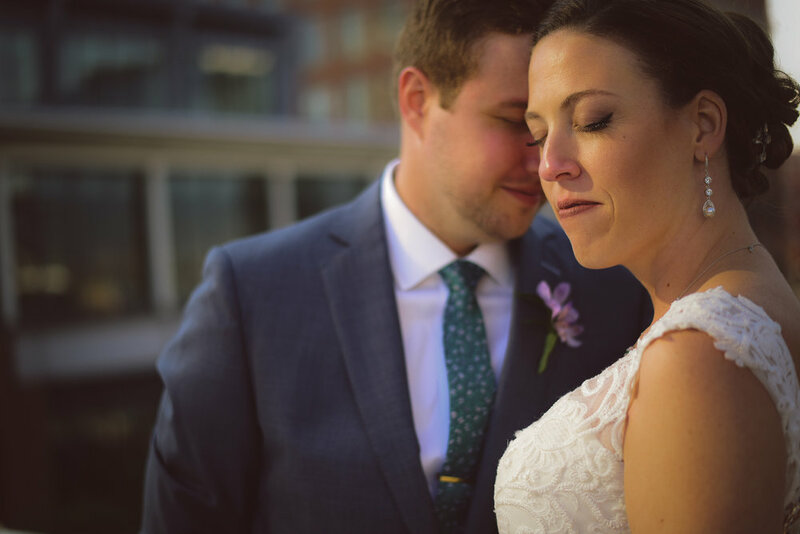 An incredible day in the Seaport starting at the Boston Seaport Hotel and working our way out to onto the piers for first look and some amazing shots with John and Laura as well as their bridal party. 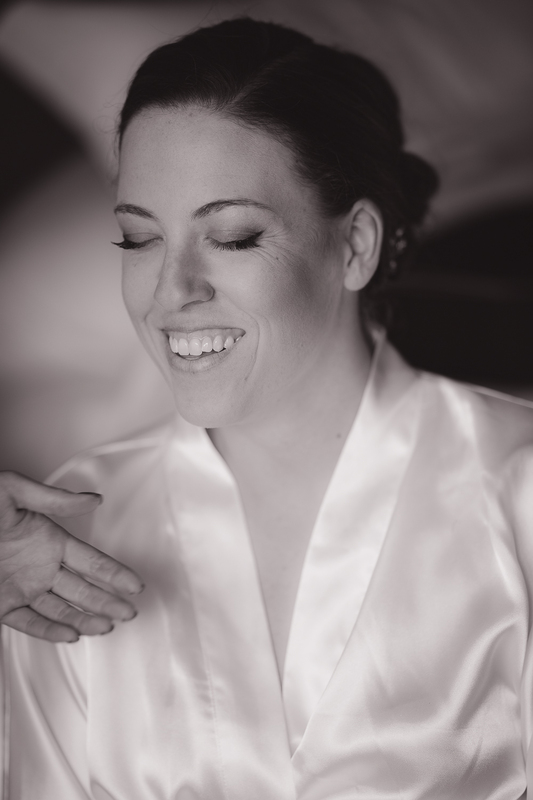 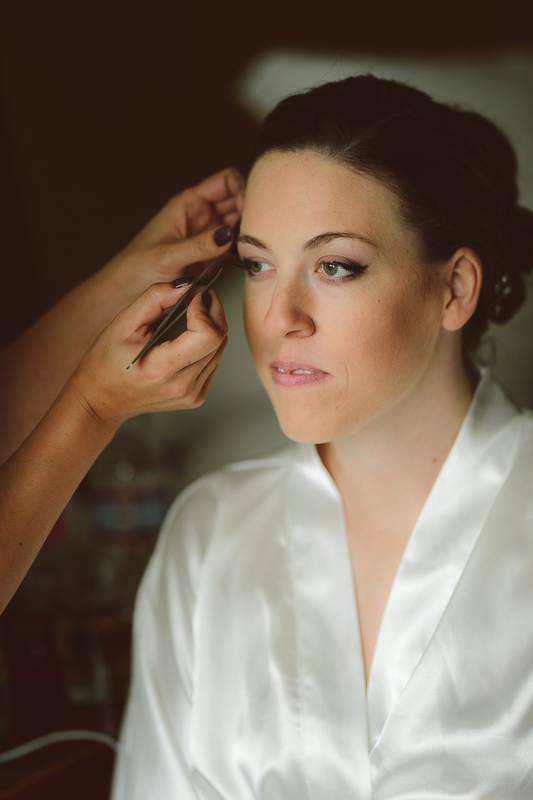 Here are a few sneak peeks and the same day slideshow we created on their fantastic day!